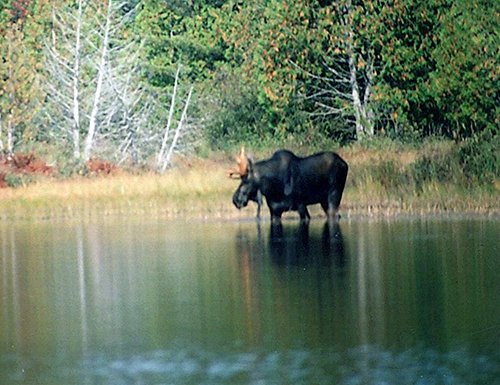 The Maine Wilderness Watershed Trust has contracted with Demont Associates of Portland, Maine to conduct a planning/feasibility study. The study will assess MWWT’s capacity to raise sufficient funds to ensure long-term protection of the Pierce Pond watershed. This substantial undertaking will begin in October and progress over the next 12 to 18 months, tapping MWWT members for input in the process. This study is the preparation phase that must precede a capital campaign, which will take place once we have the opportunity to acquire the watershed parcels of interest. Everyone needs to be involved, so please be ready to share your ideas! In parallel with other activities—such as membership development, stewardship, trails initiatives, and fundraising—the Trust is taking steps to ensure that we are fully prepared to negotiate the acquisition of additional watershed lands as opportunities present themselves. We have retained local and regional forestry and real estate expertise to help us develop an acquisition plan that will facilitate Trust ownership of important shoreline, scenic areas, and wildlife habitat, as parcels become available. In mid August we met with the regional manager of Trout Unlimited (TU) to explore the possibility of a collaboration that would link MWWT's interest in protecting brook trout at Pierce Pond with TU's interest and ongoing activities in conserving and protecting habitat and spawning areas throughout Maine. 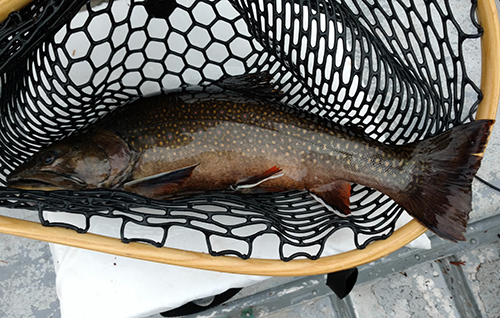 It was decided to initiate a joint MWWT/TU assessment of known and potential brook trout spawning sites at Pierce Pond, which will start with a review of existing protocols and data from comparable studies in the region. 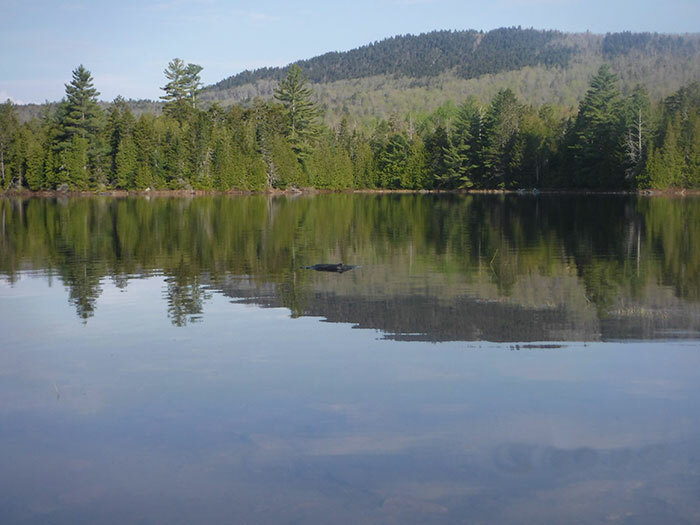 Actual site surveys at Pierce Pond will follow, with an eye toward eventual volunteer activity to improve and maintain sites that are essential to the trout fishery at Pierce Pond. We'll keep you updated as this develops. We also hope to elicit interest from the Ruffed Grouse Society in evaluating the Pierce Pond watershed for possible improvement of grouse and woodcock habitat. 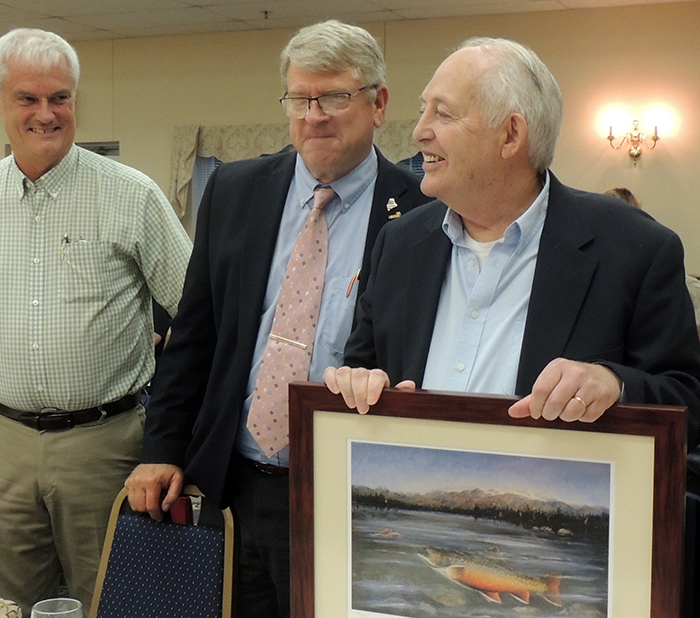 On September 10, a large group of MWWT members gathered at the Sportsman's Alliance of Maine (SAM) annual banquet in Waterville to see Gary Cobb receive the Maine Department of Inland Fisheries & Wildlife’s Lifetime Outdoor Achievement Award. Gary had been nominated by MWWT and there was no one who better-deserved such recognition. Congratulations and thank you to Gary from all of us, for introducing us to the world of Pierce Pond! We need assistance organizing and soliciting donations for MWWT's Annual Meeting, Banquet, and Auction, which will be held on March 4, 2017. Please contact Kyle McCaskill at info@mwwt.org to find out how you can help! The odds of winning $10,000 are 1 in 300, and you can still get a ticket, if you hurry!!! To purchase tickets, e-mail info@mwwt.org, or call MWWT Administrative Manager Kyle McCaskill at (207) 437-7049. Many thanks to all of you who already have your tickets!